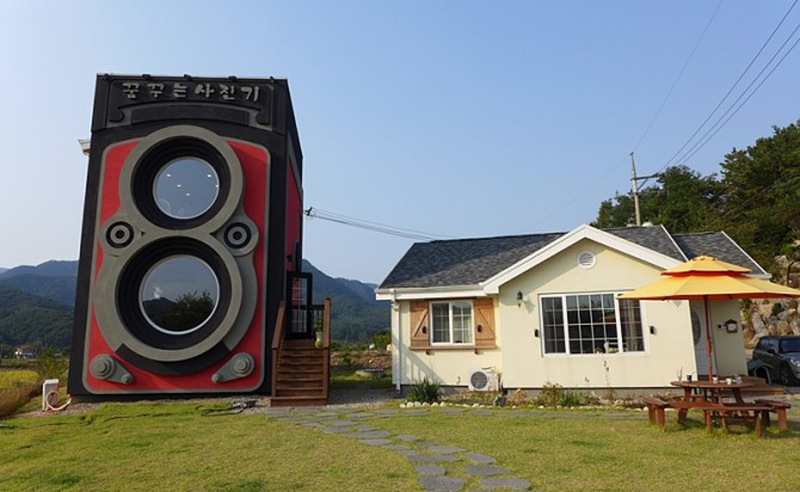 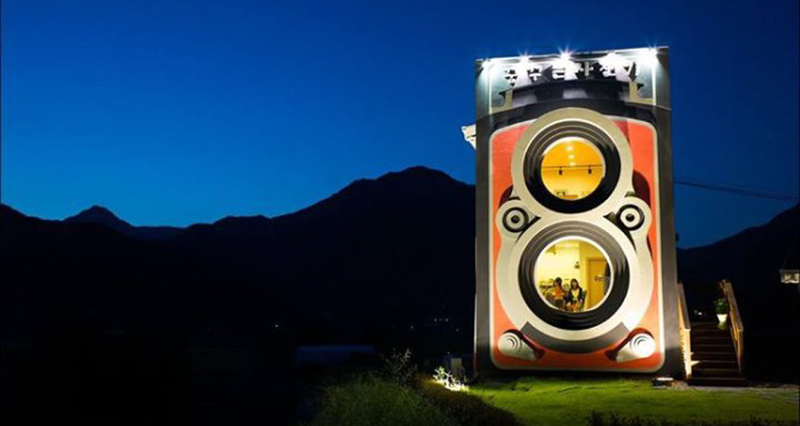 The Dreamy Camera in South Korea is a fully-operating, two-story cafe built by a former helicopter pilot. 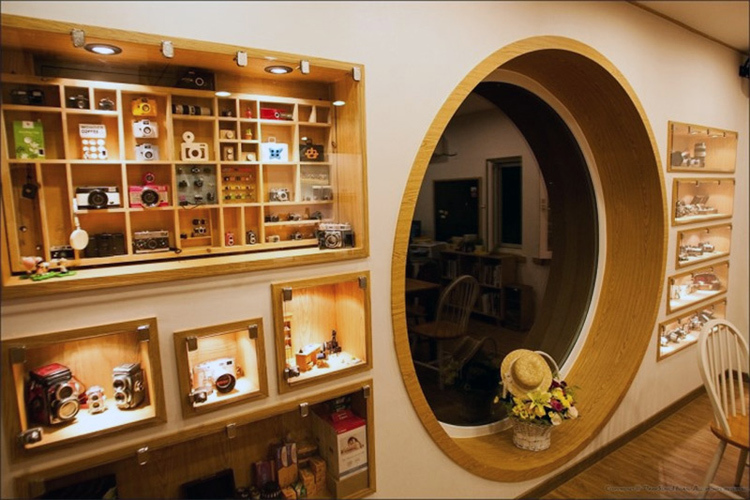 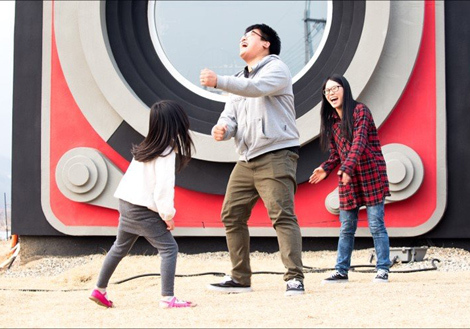 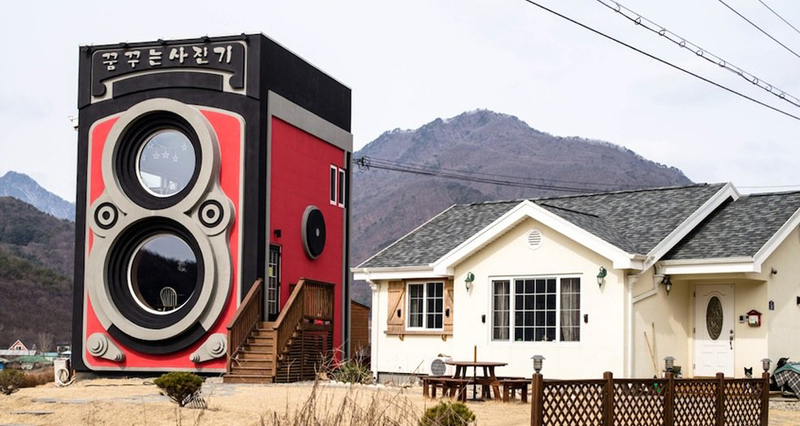 Located six miles East of Seoul, South Korea, lies The Dreamy Camera coffee shop and vintage camera museum. 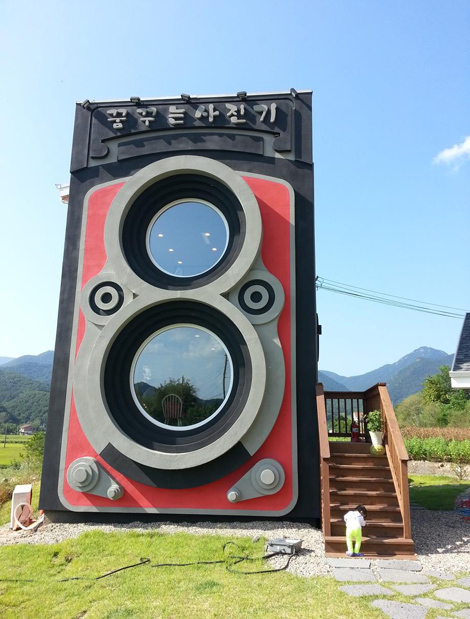 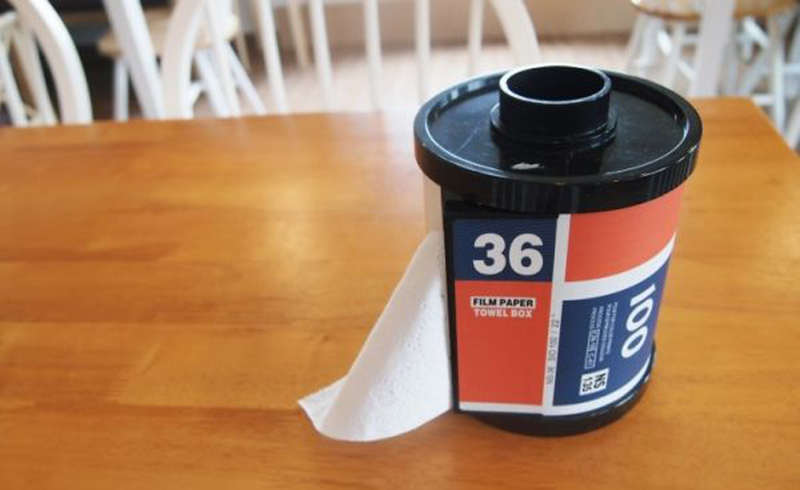 From the outside, it looks like an enormous TLR Rolleiflex camera, but inside it is a fully-operating, two-story cafe. 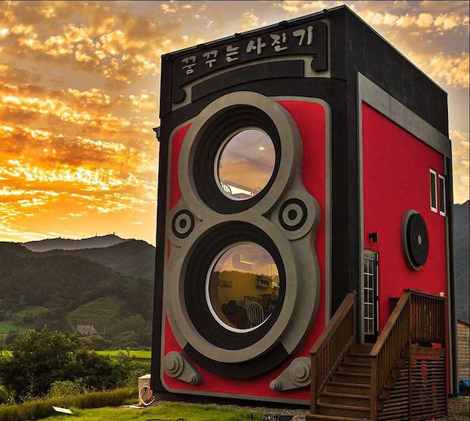 The Dreamy Camera was created by a former helicopter pilot for the South Korean airforce. 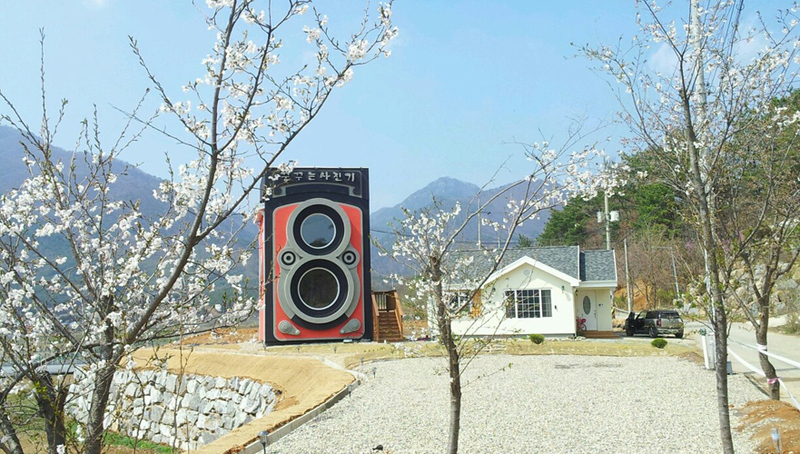 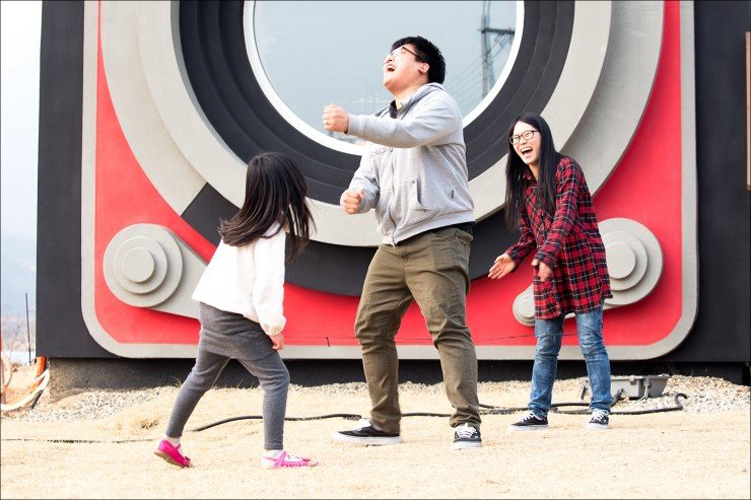 The cafe is open every day starting at 11am, so if you’re a fan of photography, vintage cameras, and Rolleis—and you’re anywhere near Seoul—you should make it a point to stop by. 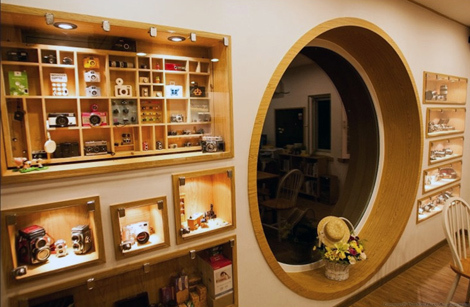 Check out even more photos of the spectacular Dreamy Cafe in the gallery above, and on the shop’s Facebook page.